What to do with Harry Kane? Fantasy Football managers are struggling with the late news regarding the Kane injury. Here’s the Fantasy Premier League community roundup! There was a slight suggestion all week regarding the fitness of Kane, but it hasn’t made life easier for FPL managers. I’m on a wildcard this week and I’m still struggling with indecision. Concerned that Kane is an injury doubt for GW10. @BenDinnery? Poch wouldn't want Jose to know that the Harry Kane Team is down the main man! Managers everywhere are going into a meltdown, Twitter has quite literally erupted! Here’s the official news from Ben Dinnery. The main information that could influence our decisions, is how long Kane is actually out. Ideally, he’d be the key captain contender for GW11 V Crystal Palace BUT he could miss out until after the international break. Now there’s several options for Kane owners. The FPL Herald has covered all of the options in another brilliant article. 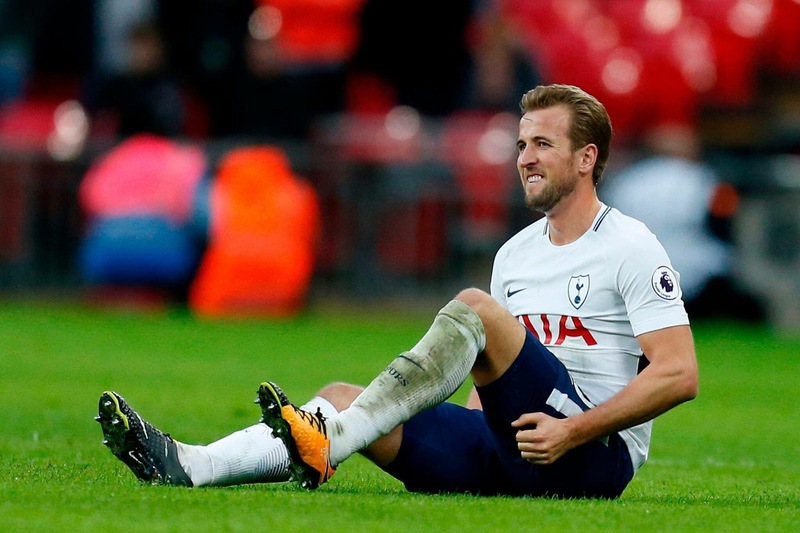 Bench – if you’ve got Kane at a cheap price £12.4, there’s an argument to bench if he happens to only be out for a week as there’s value in him and you’ll want him for GW11. The United game wasn’t a favourable fixture anyway. Sell – if you decide to sell Kane, here’s some options suggested by the community. 10 goals against Bournemouth in last 3 games for Chelsea. Firmino in for Kane. Hopefully Coutinho being out will aid Firmino. Free Hit – plenty have taken hits to ditch Lukaku and bring in Kane this week. Can the free Hit repair that damage? FPL Connect suggested the use of this chip before the Kane news, and plenty of the community are following suit. Free hit team locked in! 2x Burnley DEF seems wise ? Avoid Aguero (likely rested). Jesus, Morata, Laca, Vardy all options ? Wildcard – some of us were already on a wildcard, some have activated now to repair the damage. Here’s my poll and thoughts. I believe that 3 premium strikers is essential this season and I will want Kane back if he happens to be fit for Gameweek 11 against Palace. ?It’s times like these where I wish Sanchez was listed as a striker. If I don’t have Kane, I need a strategy to get him back. Money ITB for Morata or Jesus ➡️ Kane when he’s back. The General is still undecided and Braveheart has activated. My 2 latest wildcard drafts. Won't get time to tinker again until tomorrow morning. What are you going to do? Before you go, check out the Form and Fixture Charts for Gameweek 10.